Charnwood are UK manufacturers of the finest multi-fuel & wood burning stoves. Designed and built using the latest technology, the clean burning stoves burn wood, coal and smokeless fuels at maximum efficiency and output low emissions, giving a clear view of the fire. 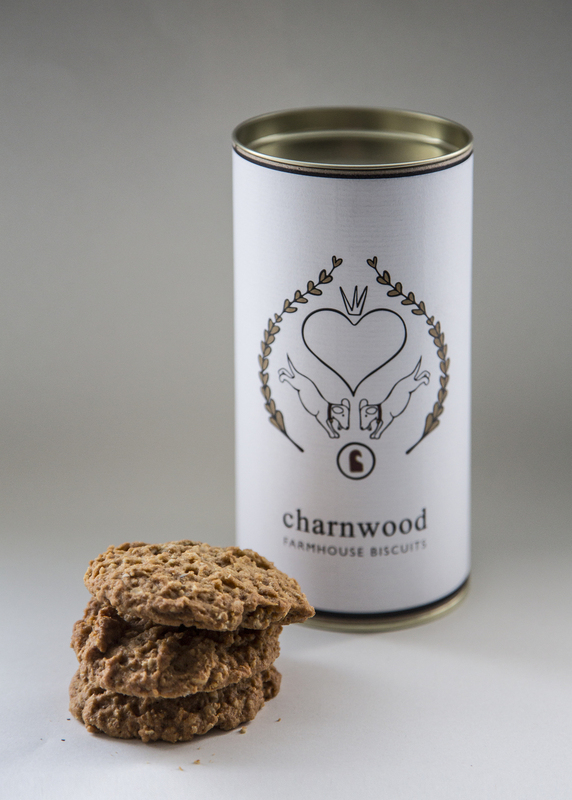 We are delighted to be working with Charnwood and if you are interested in findng out more give us a call.